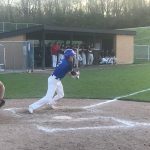 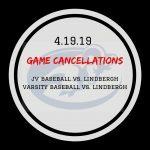 The varsity baseball game between Ladue and Parkway North will be moved from Thursday, May 2nd to (tomorrow) Friday, April 26th. 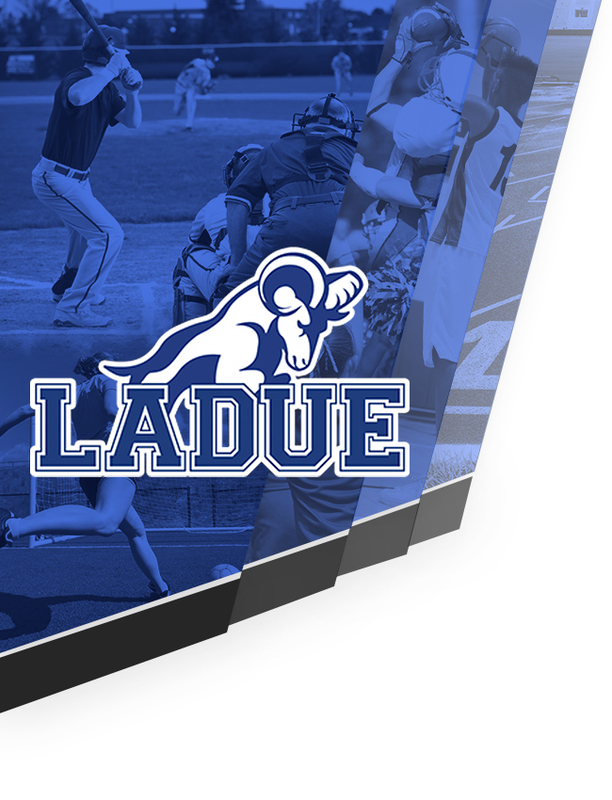 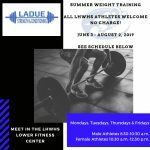 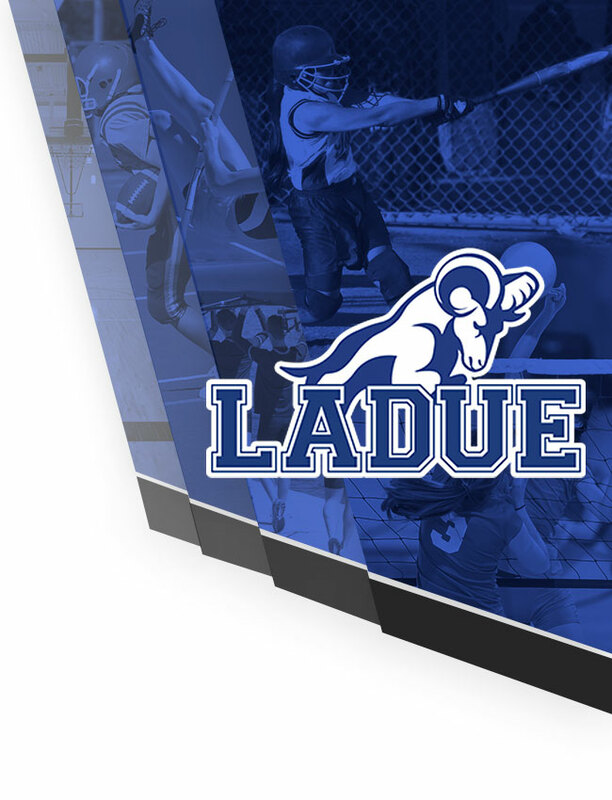 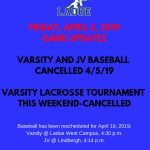 The game will still be played at 4:30 on Ladue’s West Campus, 10900 Ladue Road. 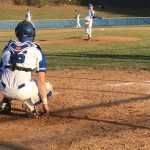 The baseball field is behind the building at the bottom of the hill.